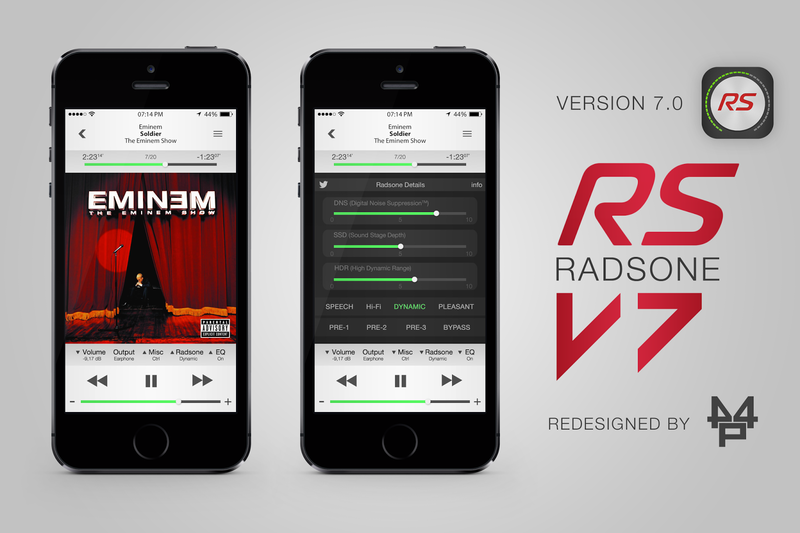 RADSONE was founded in 2010 and it has a specialty in sound signal processing. Main members are audio specialists in algorithm, software, system design, and evaluation. Sheer Listening Pleasure is the value that we seek. Via a proprietary algorithm Digital Noise Suppression™ (formerly Museflow) which minimizes digital noise in digital sound itself, we derive the original sound, that is, the sound that makes you feel the sense of realism on the live music scene during live performance from digital sound sources.